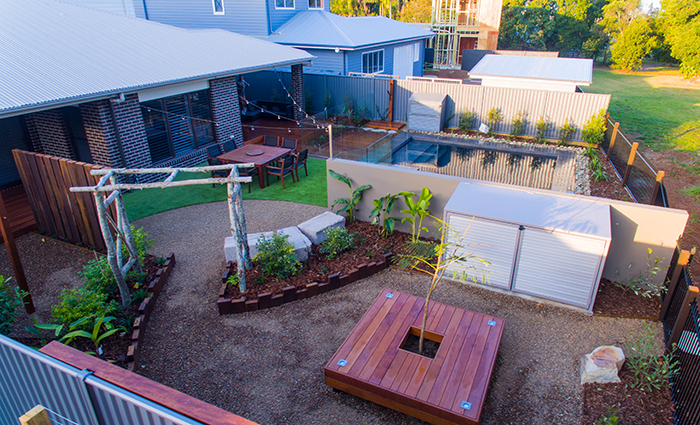 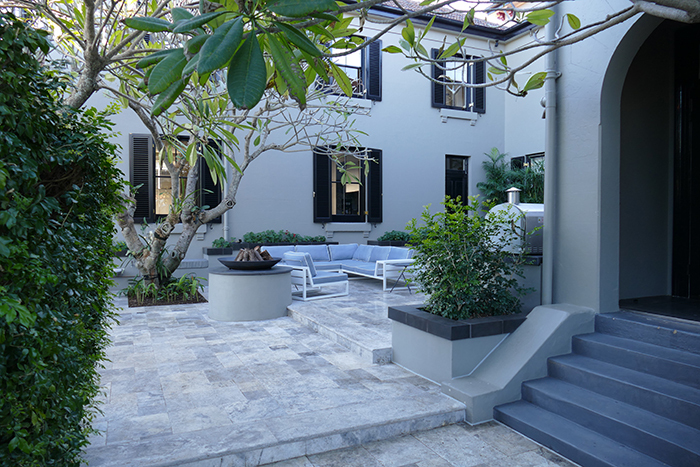 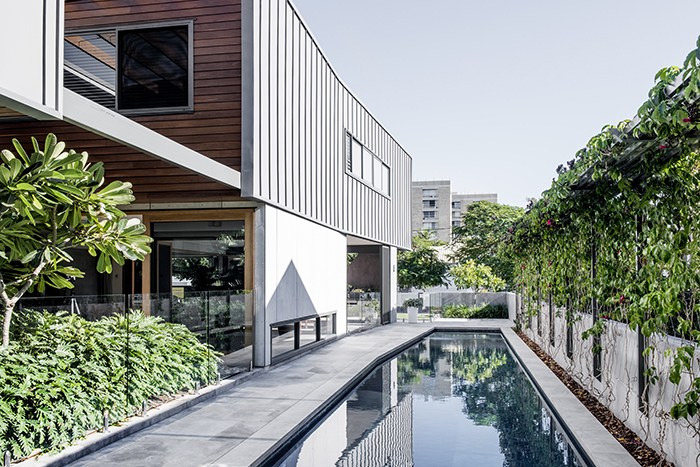 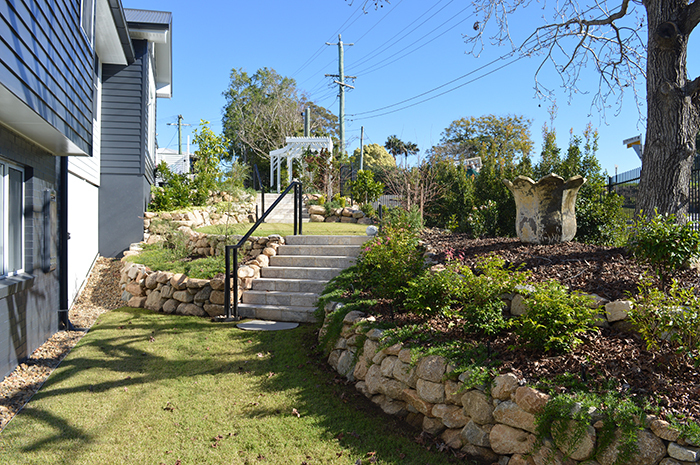 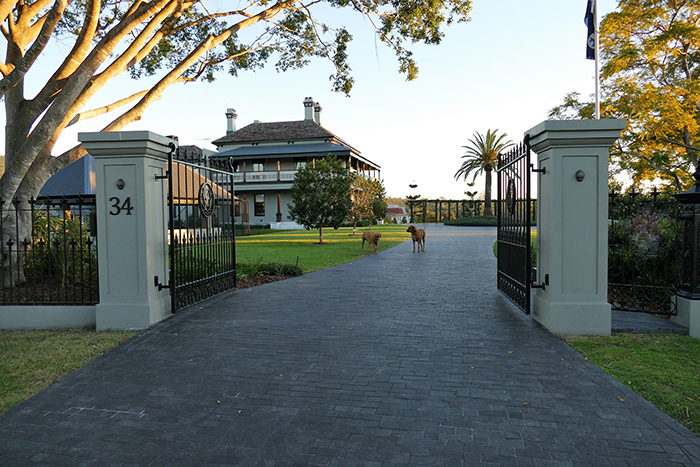 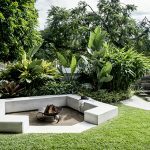 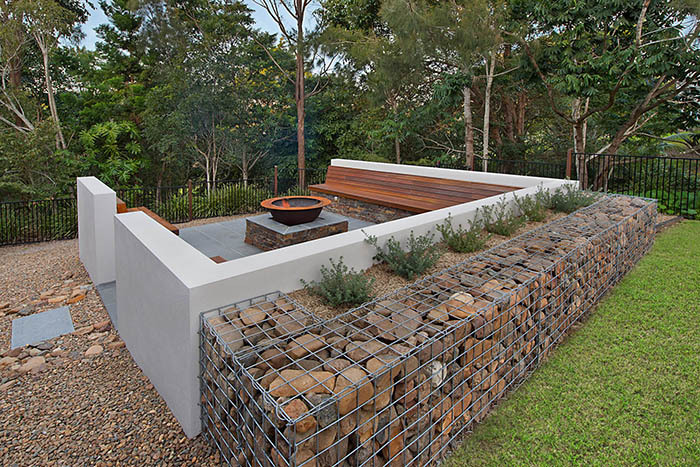 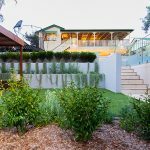 Congratulations are in order for some of Queensland’s finest landscape designers and contractors following the 2017 Landscape Queensland Construction Excellence Awards, of which Queensland Homes is a proud sponsor. 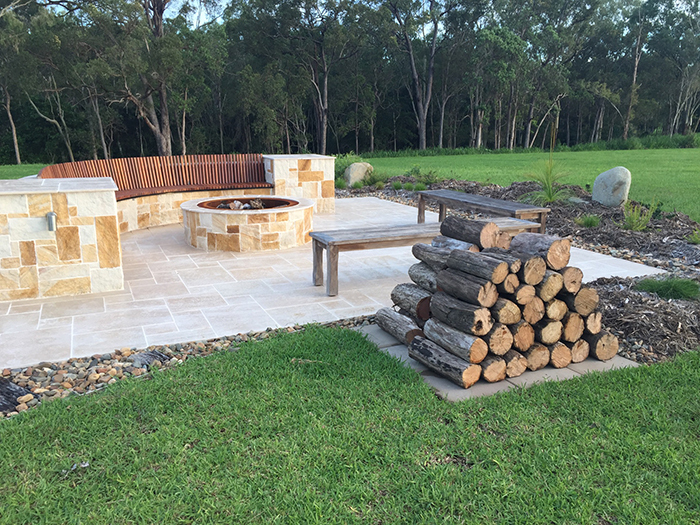 The Queensland landscape industry celebrated the best of the best in landscape construction last Saturday night at a Gala Dinner held at the Brisbane Hilton attended by the Minister for Housing & Public Works and Sport the Honourable Mick de Brenni and some 450 guests from throughout the landscape design and construction industry. 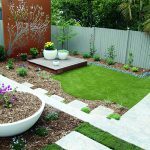 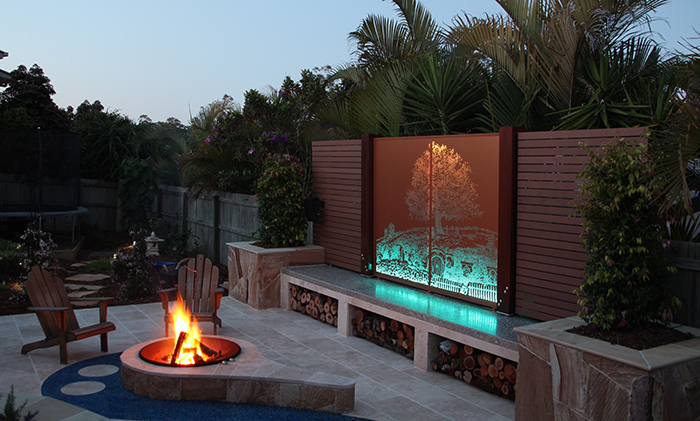 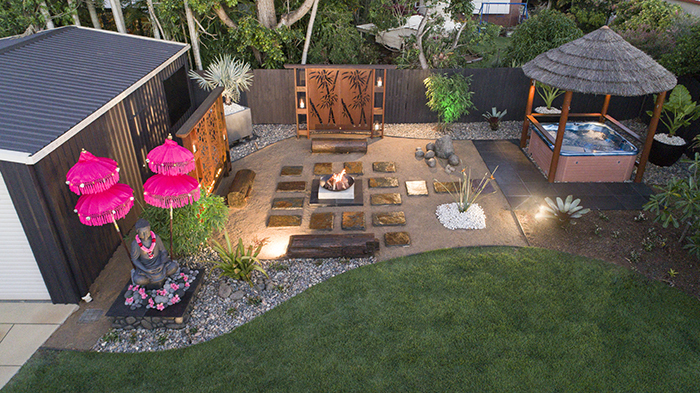 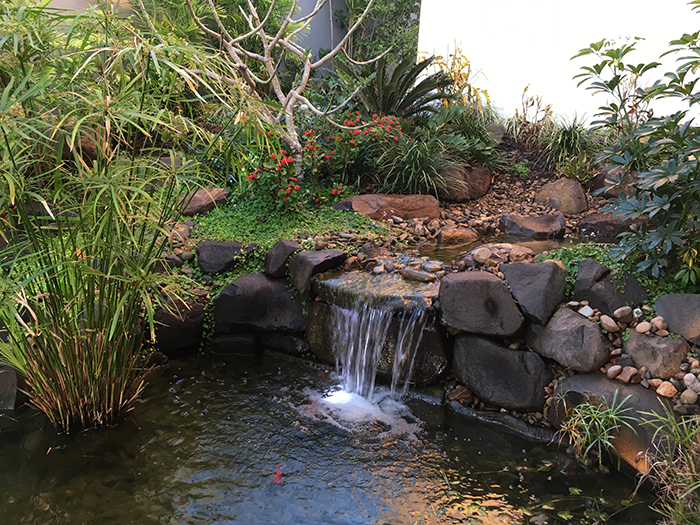 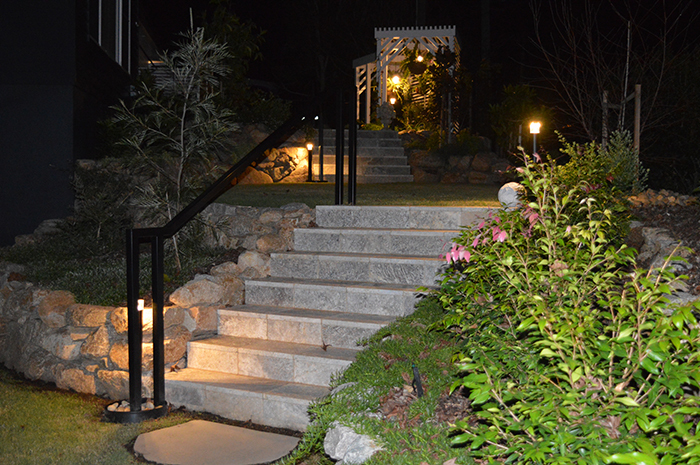 Landscape Queensland CEO, Mark Sorby, said this year’s awards again showcased the high skill levels and professionalism of the landscape industry. 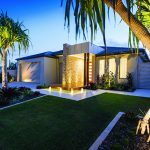 He also said that he was pleased to see entries submitted from throughout the state confirming the overall health of the industry in Queensland.